To live up to our name, we’ve maintained a certain way of life since 1979 – consistently upgrading, while keeping a total focus on customer needs. We’re proud to say it worked! Expanding facilities to ten times the original size, we continue a tradition of product excellence designed to deliver mold performance and long life. Now, and throughout the twenty-first century. Quality maximizes every operation by continually investing in equipment upgrades and extensive training. 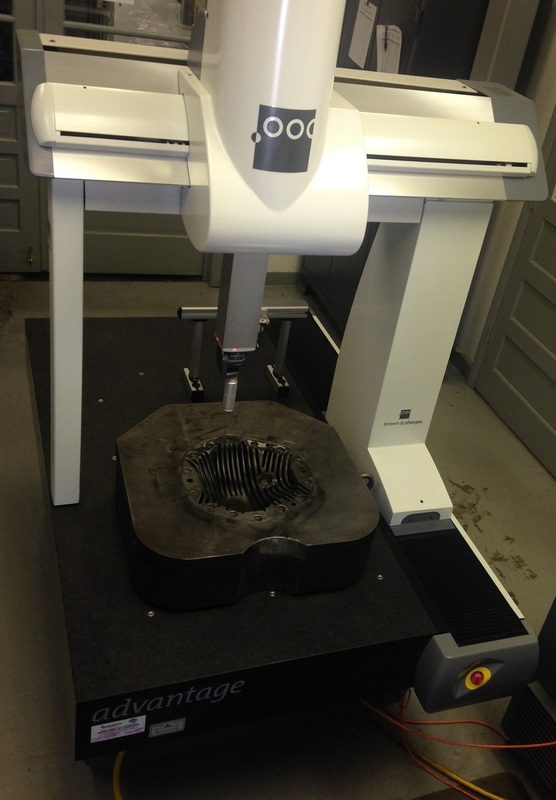 We use the latest CMM technologies to lower inspection costs and hold dimensional accuracies at all critical production points. The result? Precision molds that deliver. Run after run. Time after time. We, at Quality Mold & Engineering, pledge to continually improve our products and services to meet or exceed our customers expectations. We will build quality products that are competitively priced; delivered on time, every time, to our customers.